If you wish to advertise your stud please contact the office for advertising rates. The office can also provide a quotation for website design if required. 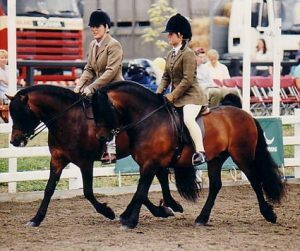 Established in 1959, Shilstone Rocks Dartmoor Stud consistently breeds top class champion Dartmoor Ponies. We have won sire, mare and stallion of the year, interbreed, ridden and in-hand championships. 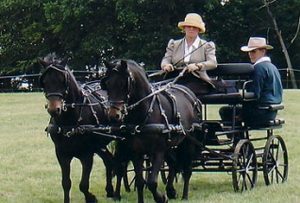 Our ponies have qualified for Olympia and The Horse of the Year show on numerous occasions, being highly placed in both these prestigious events. We have also bred the foundation stock of many successful studs of today. We breed a consistent type with the right temperament for children’s ponies. 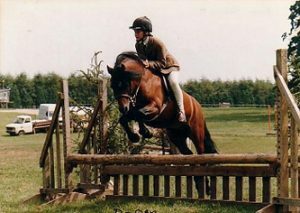 Please visit our web site for further information about our stud and particulars of ponies we have available for sale. 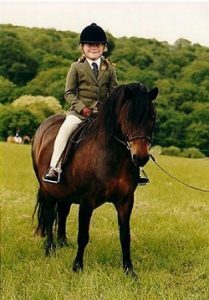 The Dartmoor Pony Society accept no responsibility for the accuracy of information and data submitted by third parties.